Gone are the days of learning makeup trends from friends at a sleepover, or taking tips from beauty magazines. Nowadays, people are getting their makeup recommendations from top beauty vloggers who post photos and videos online. These influencers have also helped diversify the industry and expand its reach. Here are our top 5 beauty YouTubers who are changing the world of beauty! 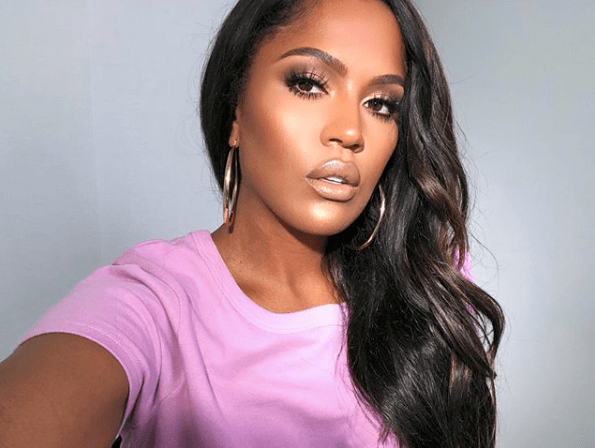 Shayla Mitchell, also known as MakeupShayla on YouTube, is an Instagram and YouTube phenomenon. Previously a makeup artist, Shayla has grown a mass following and is best known for her live makeup and beauty tutorials. Her 600,000 subscribers on YouTube were well earned thanks to her great makeup tips, in depth tutorials and honest product reviews. Since her online fame, Shayla has collaborated with some reputable and popular beauty brands such as Colourpop & Maybelline. Karen is a makeup artist who is known for her work on the E! News Network, as well as her Youtube Channel and Instagram. After landing her first job with Lancome, Karen was recognised by MAC Cosmetics, where she worked for 5 years and acquired exceptional makeup skills and knowledge. She has also gained a sizable social media following, amassing more than 4 million followers and over 800,000 subscribers on YouTube. Karen recently launched a makeup collaboration with Dose of Colours. 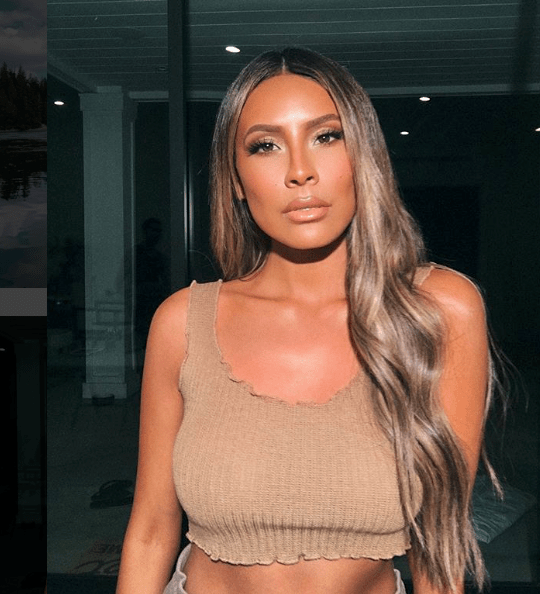 Desi Perkins is taking over the YouTube scene with her incredible videos showcasing her many creative makeup looks to her 3 million subscribers. Desi is well known for her mind blowing yearly Halloween looks, so be sure to subscribe to her channel to get some inspo for this month - we guarantee she is going to come up with some more amazing looks this year! Desi is also popular for her beauty content over on her Instagram, and regularly uploads beauty products and collaborations on her grid. 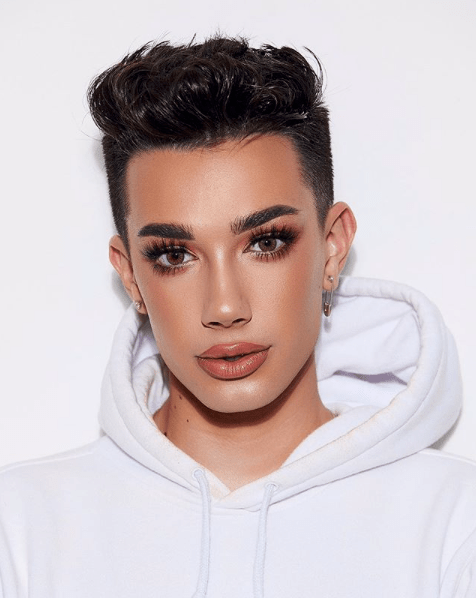 James Charles is an exceptional makeup artist who became the first male spokesperson for Cover Girl. He shot to fame over on his Instagram, which has earned more than 8 million followers. He posts regular makeup and beauty tutorials on his YouTube channel, which has also earned over 8 million subscribers. James has the rare ability for a product to fly off the shelves and sell out as soon as he has promoted the brand on his social media platforms. Professional hair & makeup artist, Nikkie De Jager, first joined YouTube in 2008 after being inspired by other YouTube makeup tutorial channels. 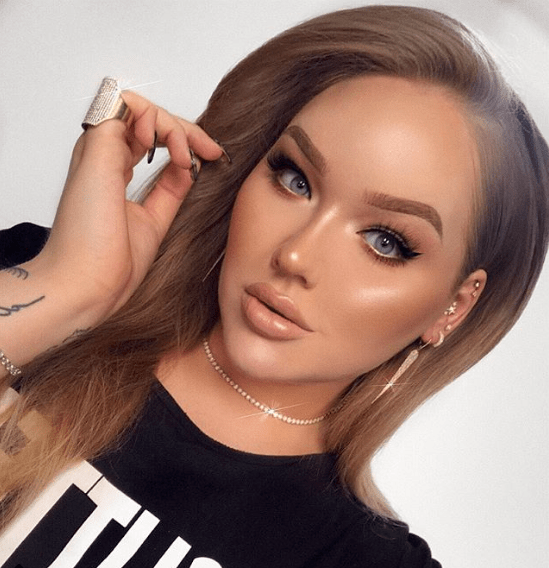 Nikkie has grown an incredible fan base of over 10 million loyal subscribers, and continually inspires makeup lovers around the world with her incredible makeup looks. Her YouTube and Instagram are outlets showcasing her love for all things beauty. Are you looking to create an influencer campaign with beauty influencers? Get in touch with our team of industry experts who have created and co-ordinated numerous successful beauty based influencer campaigns. We'll put together a free proposal with campaign concepts and suggested influencers for your brand. Should you include virtual influencers in your next influencer campaign?